ironSource gives you the tools to earn money by serving ads from top brand advertisers in your application. In addition, we provide the reports and management tools to grow your business. With a variety of lucrative ad units that are easy to integrate in your app, you’ll be earning revenue in no time! If you’re looking to integrate ads on a new app, add your app. Download and integrate ironSource SDK. For Rewarded Video and Offerwall, define the reward notification method and the Ad Placements. 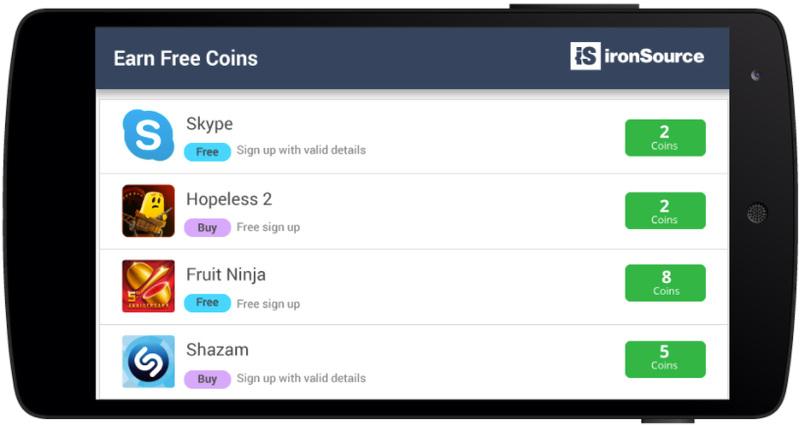 Users can opt-in to watch a video ad in exchange for a reward, usually in the form of in-game currency (coins, elixirs, gold). The video is accessed by an in-game icon or message, called a traffic driver, that is entirely opt-in, and usually displayed as a call-to-action button in your app. Follow this guide to set up Rewarded Video on your ironSource account. Users are served a system-initiated full-screen ad, either static, playable, video or in the form of an interactive end cards during natural transition points in the app. Interstitials can be rewarded. Follow this guide to set up Interstitials on your ironSource dashboard. This ad unit grants the user the opportunity to access the ironSource Offerwall and complete an offer in exchange for a reward. The Offerwall is accessed by an in-game icon or message, entirely opt-in. 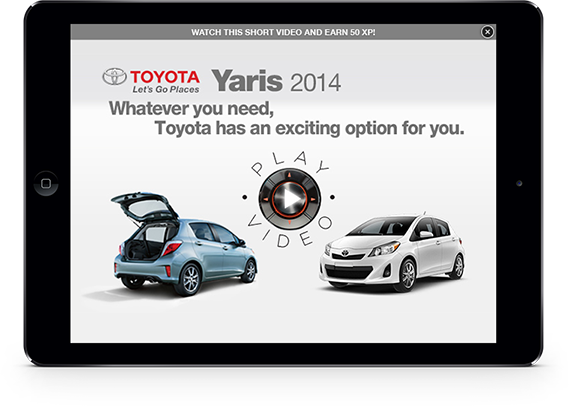 The offers within this ad unit are versatile as users can choose from videos, surveys, mini-games, and click campaigns. The reward is in virtual currency. Follow this guide to set up the Offerwall on your ironSource dashboard. Serve ad inventory from the industry’s leading ad networks with one simple SDK integration. Check out our supported networks and/or configure your preferred networks on the ironSource dashboard.